I Love You More Than Carrots: The Little Details. SO cute. What an amazing picture! umm. this is AHHH MAZING. that is such an awesome picture. This photo literally had me saying "WOW!" Such a great shot!!! 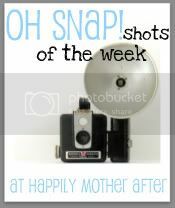 I would love it if you linked up to my linky party, "Oh Snap!shots of the week" on www.happilymotherafter.blogspot.com. The party ends monday. Hope to see you there! AP!!! This is an amazing photo of Sheepie! You are becoming quite the photographer! what an amazingly great shot! 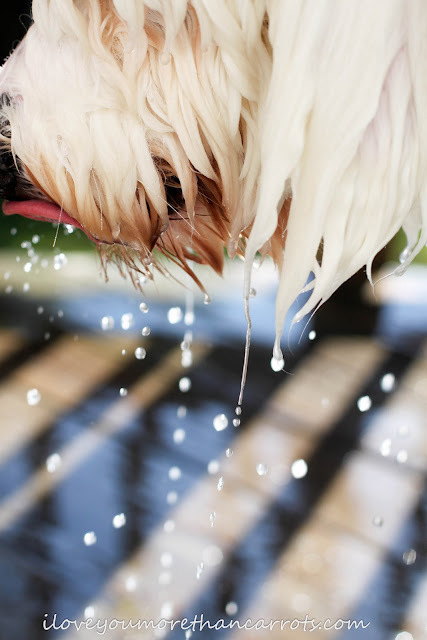 :) Loving your blog! LOVE that photo! I had a hard time coming up with a picture this week...it's definitely a photography weakness of mine...the little details! As always, your pics leave me with my mouth wide open. I bow down to your talents lady! Great Photo! Oh my, this is captivating. Even focusing on such tiny details, this photo really tells a story! Beautiful. Wow, I think this is my favorite of all the photos submitted!! You've got a fantastic eye!